Phule convinces the governor to leave the contract for an honorary duty up for competition between the Space Legionnaires and the Regular Army. 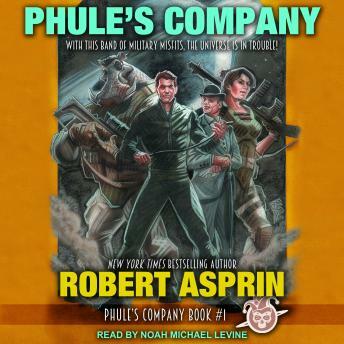 The Army sends some of their most elite troops to take part in the competition, but Phule's company operates with their own unique tactics . . .